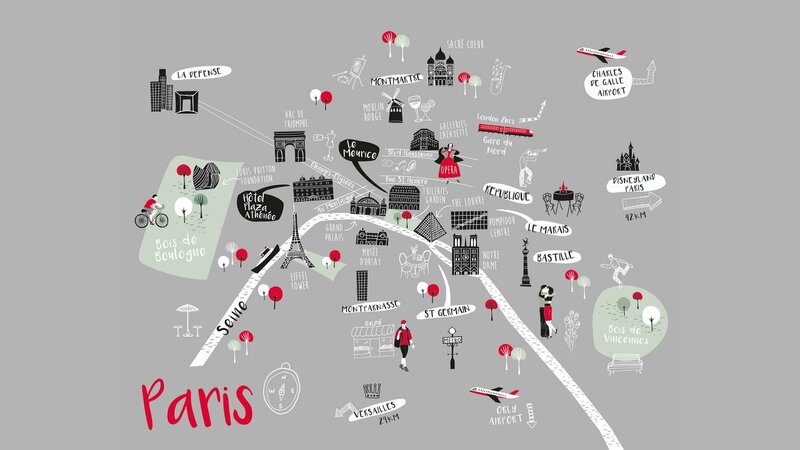 Synonymous with style, romance, excitement and luxury – Paris is one of the world’s most beautiful cities. We’re on hand to guide you through this enchanting world of glamour and culture that seamlessly blends the traditional with the modern. 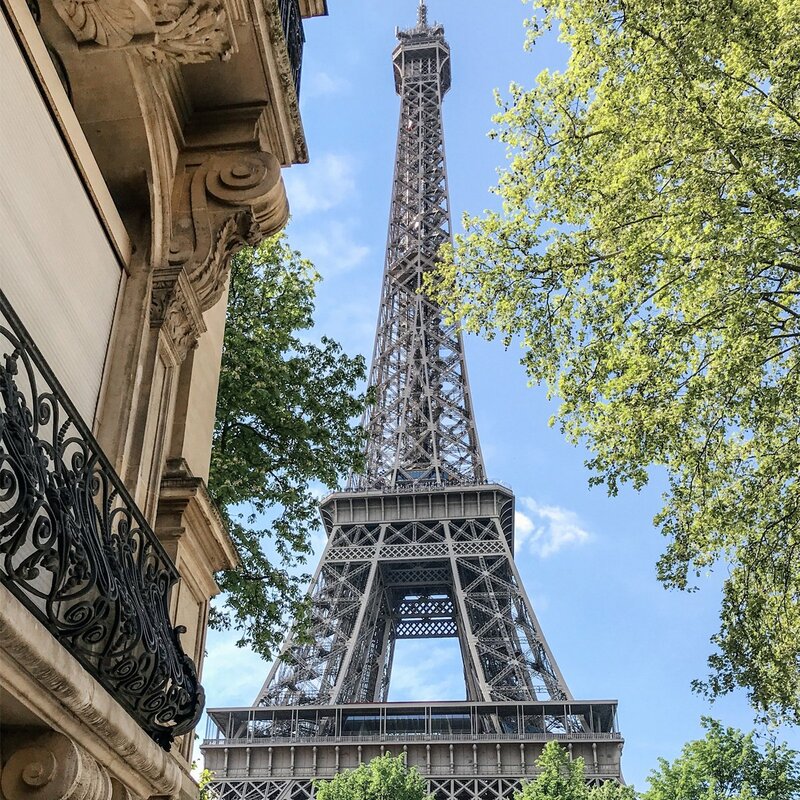 From the chic chestnut tree-lined avenue Montaigne to the iconic Eiffel Tower via the stunning river Seine, you will discover some of the world’s finest views, cuisine, museums, theatres and luxury shopping. Look beyond the tourist landmarks and you’ll discover a treasure trove of little boutiques, charming restaurants and local galleries, opening a secret door to the best of Paris. 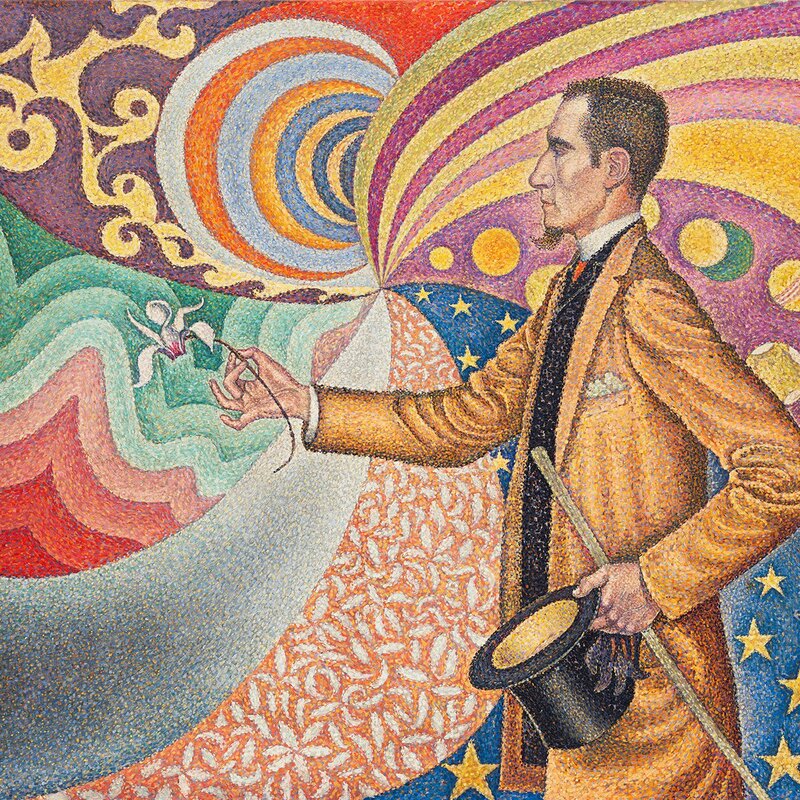 With our pick of the best seasonal events, you’ll find all the spots the guide books won’t tell you about, including the latest exhibitions, shows and new openings. To help you make the most of every moment in Paris, content creator Polina Burashnikova shares her favourite places to visit and what to do when you get there. Learn the best time to see the Eiffel Tower sparkle, and how to nab a table at one of the most famous cafés in the city. 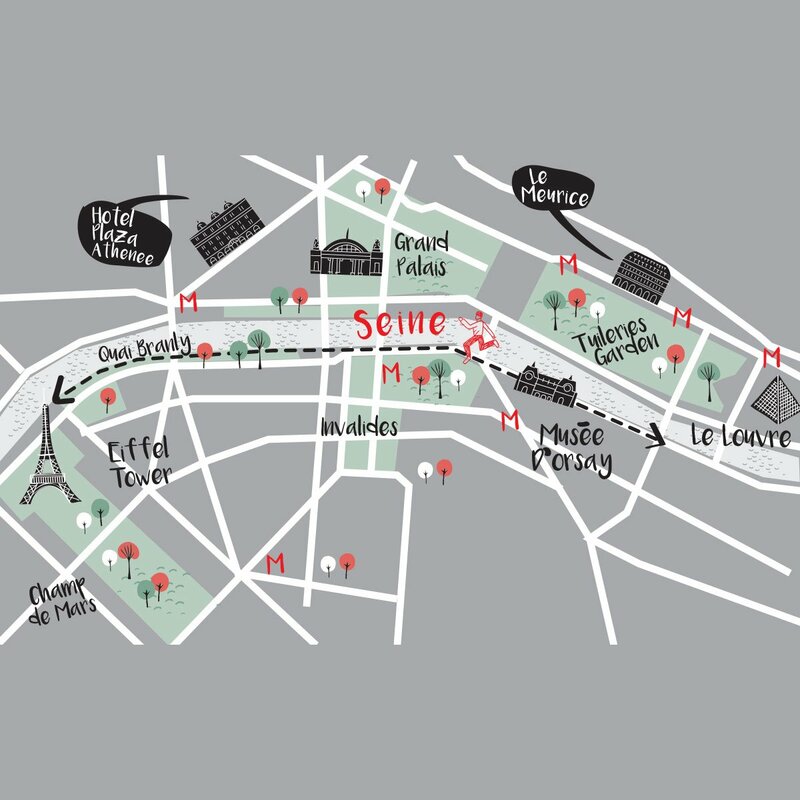 Run through the heart of this beautiful city with its stunning iconic monuments peppered along the banks of the picturesque river Seine. Running routes don’t get much more scenic than this, especially as the area surrounding the Pont de Sully and Pont d’Iena is a UNESCO World Heritage Site.